Cordula Gdaniec currently works at the German-Russian Museum Berlin-Karlshorst in a project on cultures of remembrance. 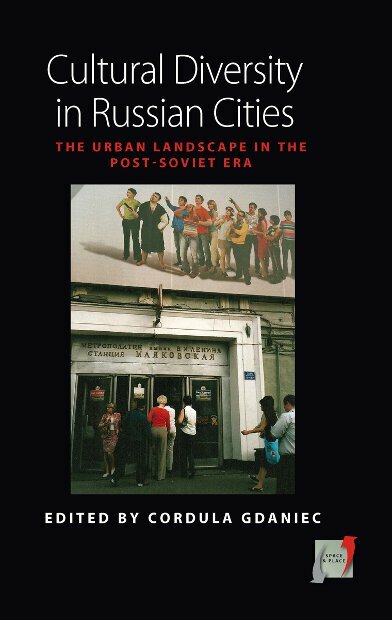 From 2003-2008, she was a Research Fellow and Lecturer at Humboldt University in Berlin, involved in the project "Urban culture and ethnic representation Berlin and Moscow as emerging world cities?" at the Department of European Ethnology.